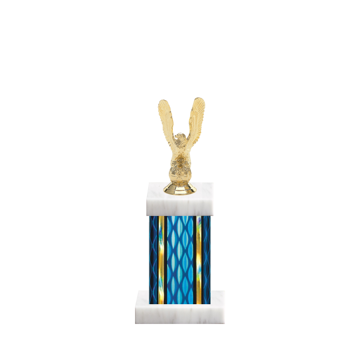 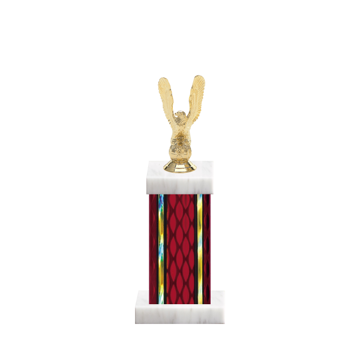 The Eagle Trophy symbolizes hard work, power, strength and the courage of an eagle; commonly used as honorable corporate recognition awards for leadership and excellence. 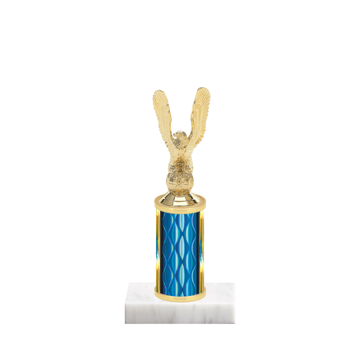 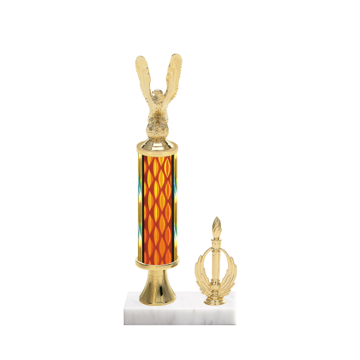 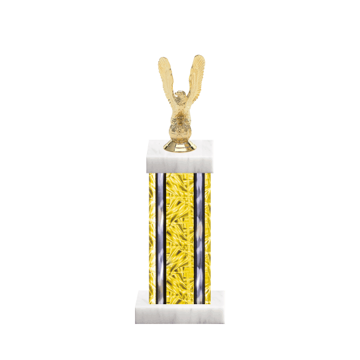 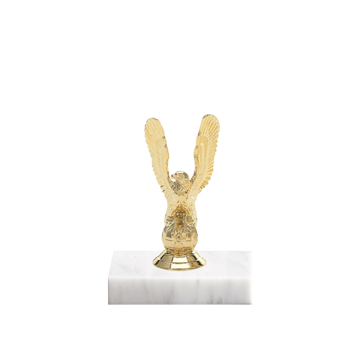 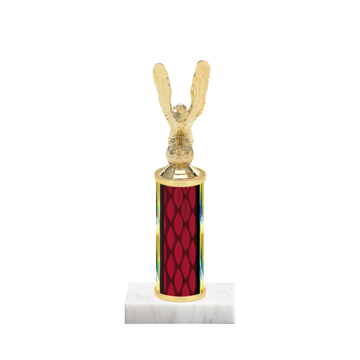 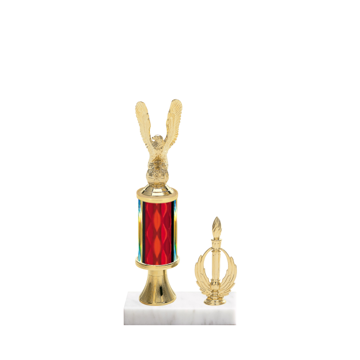 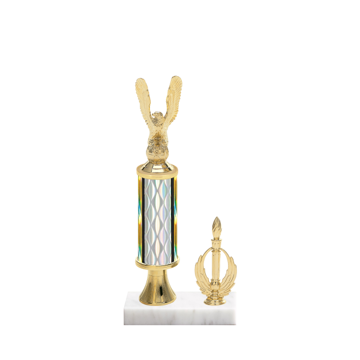 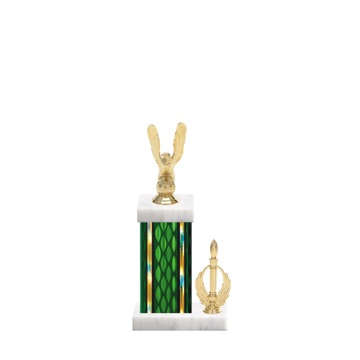 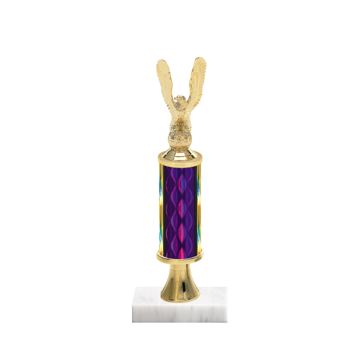 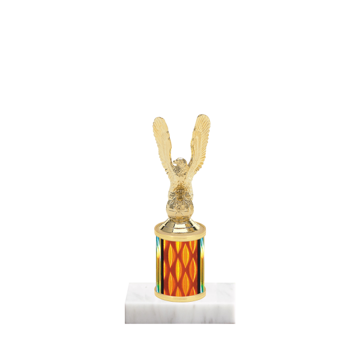 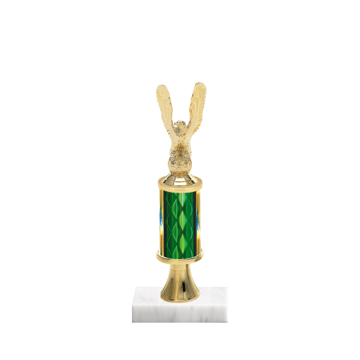 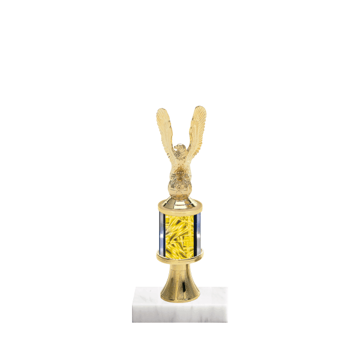 Choose from crystal, metal and resin american eagle trophies in many colors, sizes and styles. 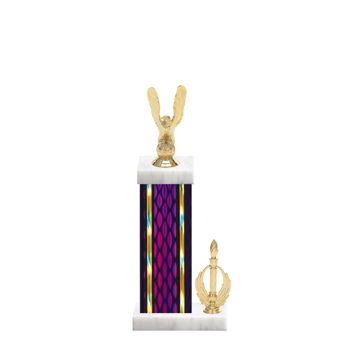 We engrave all of our eagle trophies and awards for free, easily design and order online nationwide today!